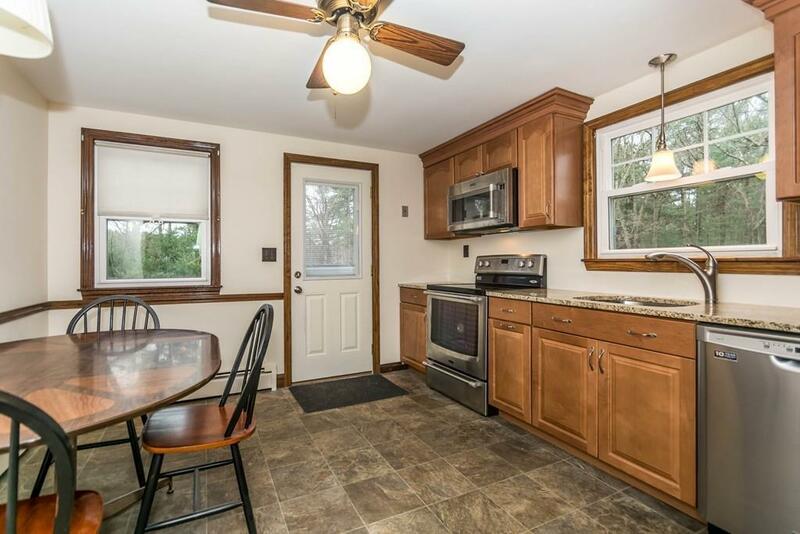 CUSTOM FULL SHED CAPE: This TURNKEY newly renovated top to bottom home is a welcome surprise. 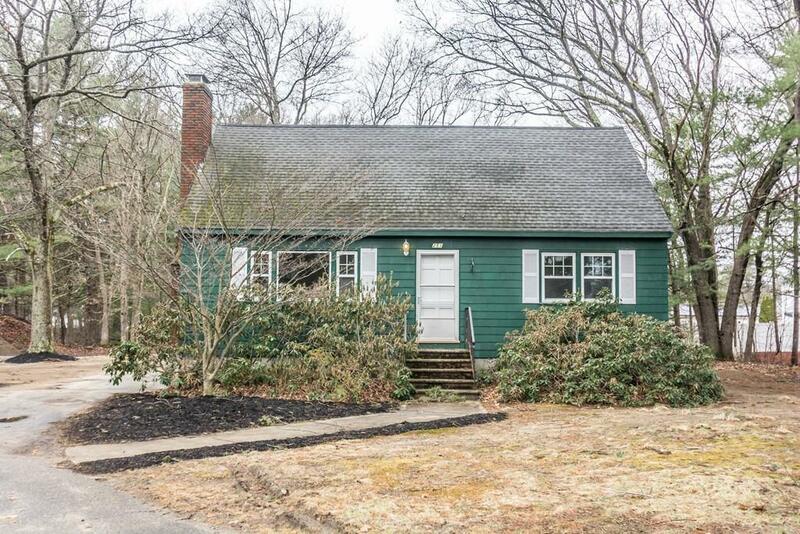 Set back on a private almost 2 acre lot offers a serene setting and a rare chance to experience country living only minutes to RTE 93/495 and easy commute to Boston. 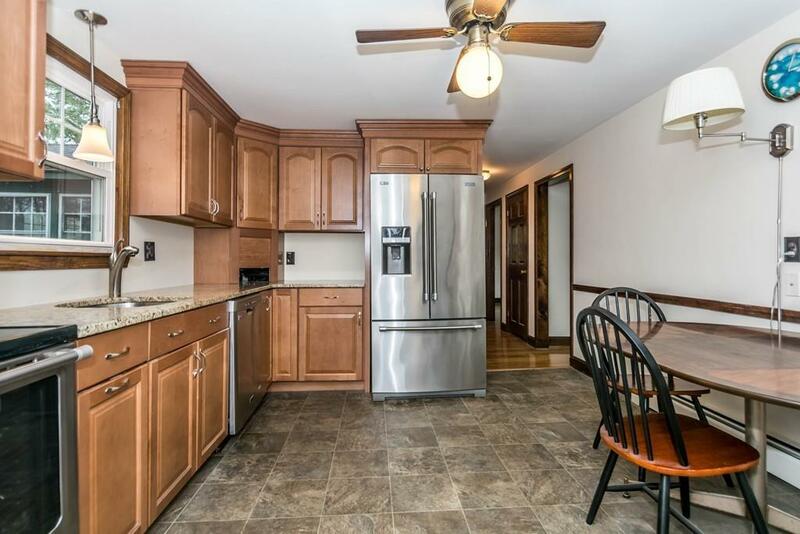 Everything has been updated, kitchen with granite and new stainless steel appliances, new heating system, buffed and gleaming hardwood floors through out (no carpet in this house) freshly painted interior, updated windows. Fireplace living room, bedroom, office, den & 1/2 bath on 1st level, 2nd floor offers King Sized Master full bath and 2 bedrooms with built-in desks and custom cabinetry. Full open basement for future potential has a fireplace and would make a great game room. Lots of room to grow in this home and town. 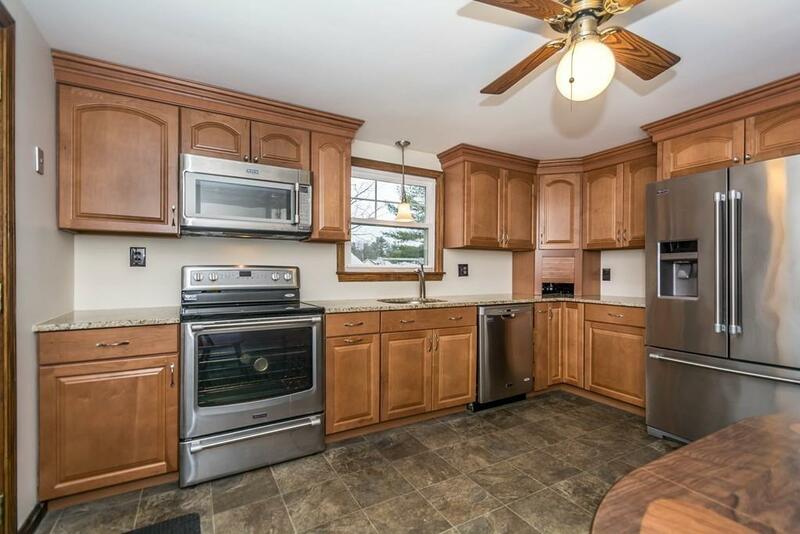 So come view this commuter friendly home in every popular Tewksbury. NOTHING TO DO! MOVE IN READY! Listing courtesy of Patsy Chinchillo of Re/Max Encore. Listing provided courtesy of Patsy Chinchillo of Re/Max Encore.